This most beautiful private jet currently in the market. 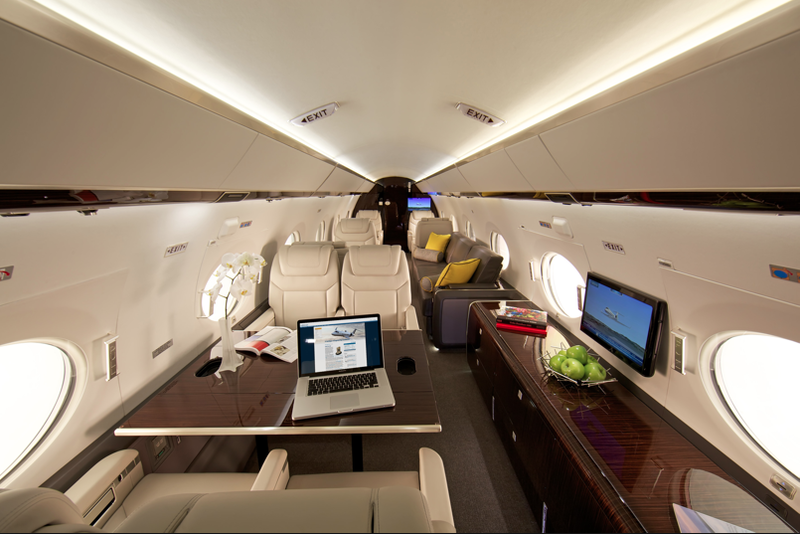 It is the world’s faster private jet and it offers the ultimate in luxury air travel. Its price tag is $65 Millions. And that is without taking into account the several million dollars needed each year in running costs, such as maintenance, fuel, insurance and crew. There are only 40 Gulfstream G650 planes in the whole world and there is a three year waiting list for 160 buyers. The expectation is such that second hand aG650 are more expensive that if you buy a new one. The problem with the new one is that you have to wait. The Gulfstream G650 is the gold standard in business aviation. Further reading here (Source: Gulfstream manufacturer). Jose Ferreiro is an entrepreneur and a performer with a passion for working to make this world a better place!